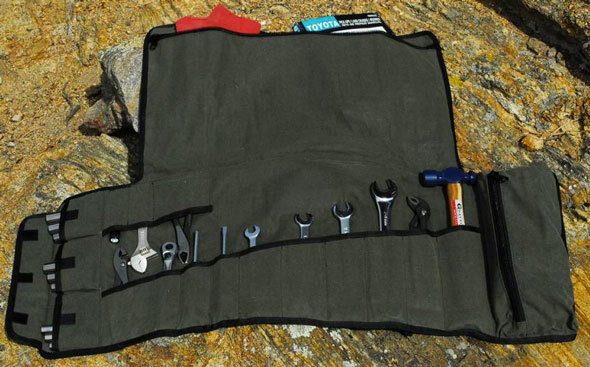 The Adventure Tool Company’s Shop Roll tool roll is said to be the last tool roll you will ever have to buy, and it looks like this is one marketing claim that’s true to the word. 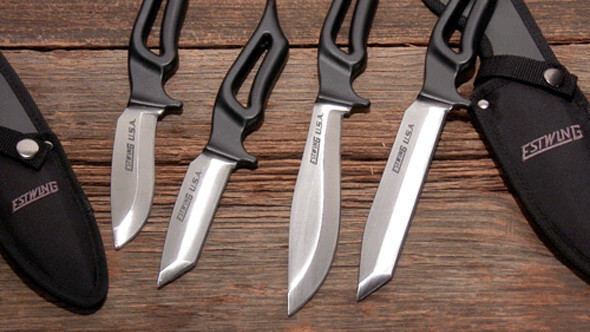 The Shop Roll is made in the USA from 12 oz waxed canvas or 1000 Denier Cordura, depending on color option, and is designed to organize and protect a reasonably sized hand tool assortment. It features 21 tool pockets in total, a spacious work mat area, MILSPEC webbing, nylon thread, and buckles, super-duty seams, and top-notch water-resistant construction. 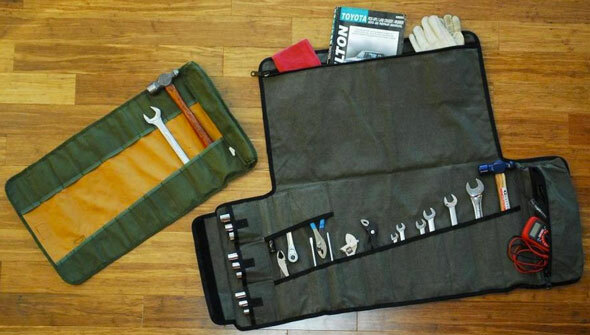 This is a tool roll mainly designed for vehicle maintenance kits and extreme conditions, but you can also use it in tamer environments. There are three color options – waxed canvas in green and tan, and 1000 Denier Cordura in black. The Adventure Tool Company makes their tool rolls in the USA (Colorado to be exact) entirely from USA-sourced materials and components. The waxed canvas versions will set you back $90, the Cordura version is $100. This comparison between the Bucket Boss tool roll ($18 via Amazon) and ATC’s Shop Roll should give you a good idea of how big the Shop Roll really is. 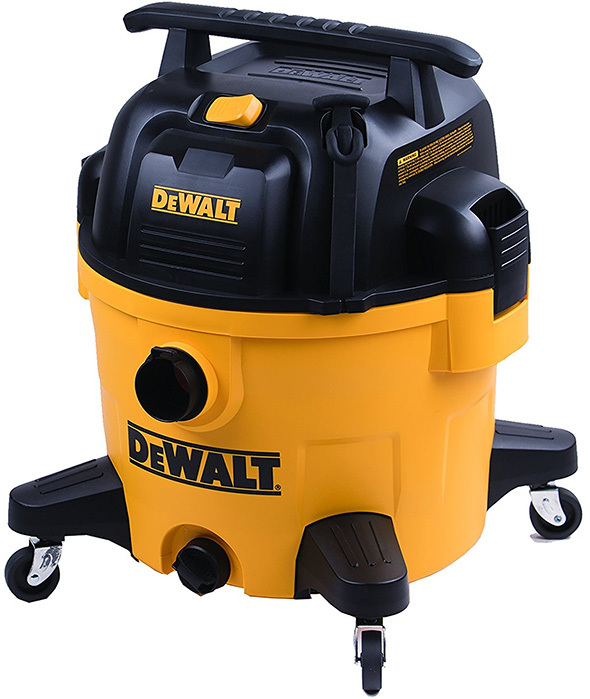 New Dewalt Shop Vacuums Estwing, the Hammer Company, Now Makes Outdoors Knives Pony Tool Clamp Company Suspends Operations Shop Storage for Power Tools? Nice find! If I were still in my motorcycle days, I might consider one. There was a time, before clamshell packaging and UPC barcodes, that many tool assortments came packed with a tool roll. Industrial tool manufacturers like Williams, Proto, Armstrong, Martin et. 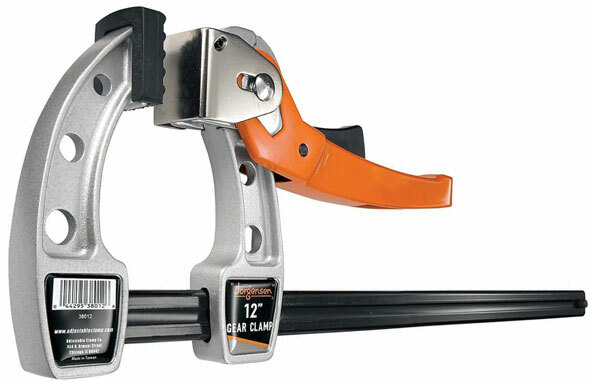 al routinely packaged sets of punches, chisels, screwdrivers and wrenches in tool rolls. 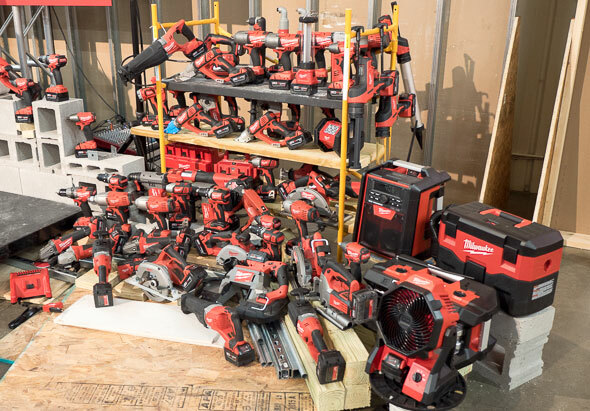 Some folks still package wrench assortments this way – and of course wood carving knives, gouges and chisels really benefit from this sort of protective storage. Thanks for the detail about country of origin. Nice to see that it’s completely made in USA.